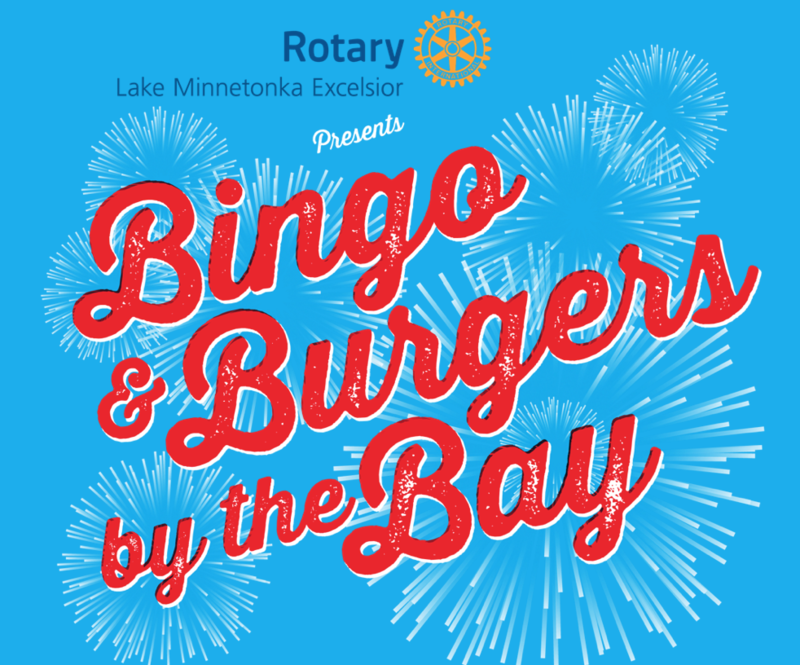 Join us on Saturday, May 4 for the 7th annual Bingo & Burgers by the Bay. 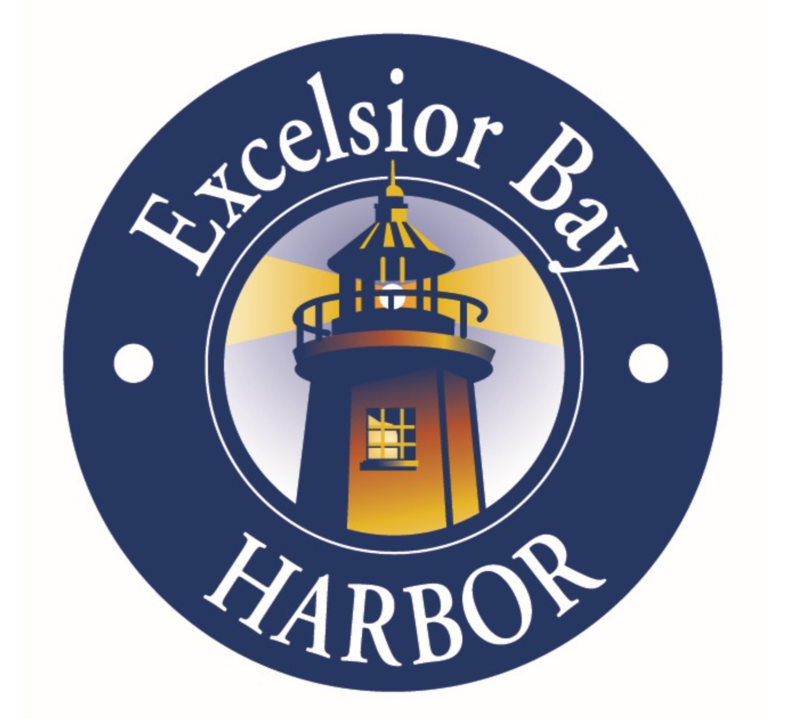 Since our first event in 2013, we have donated more than $120,000 to the Excelsior Chamber of Commerce Fireworks Fund for their 4th of July celebration! 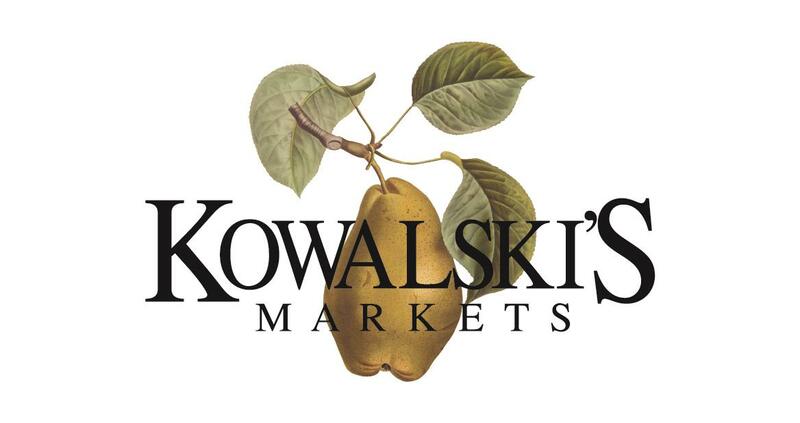 The event will take place in downtown Excelsior, near the movie theater from 3-7pm. Live music from the band Pandora's Other Box will follow Bingo from 7-10pm. Volunteers for the event are needed! A link for the volunteer sign-up will be posted here soon.